That’s okay! 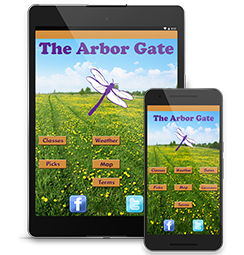 The Arbor Gate is just a touch away. 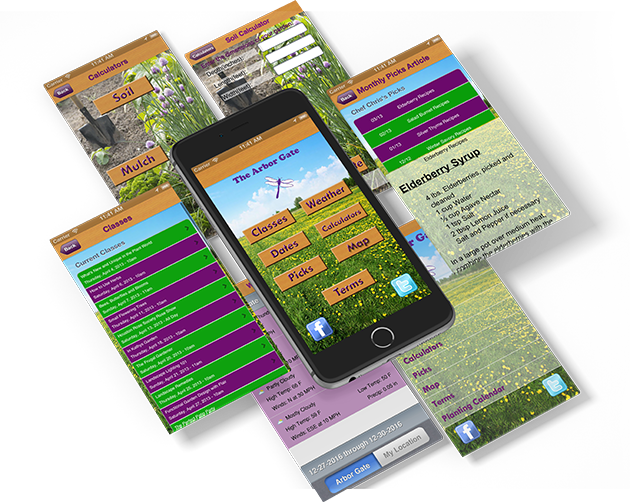 Houston’s premier garden center, now in an app! 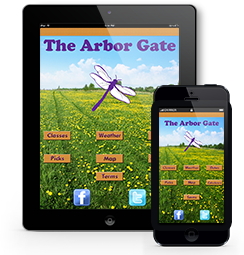 The Arbor Gate, Now in an App. We are so excited to release our latest project! 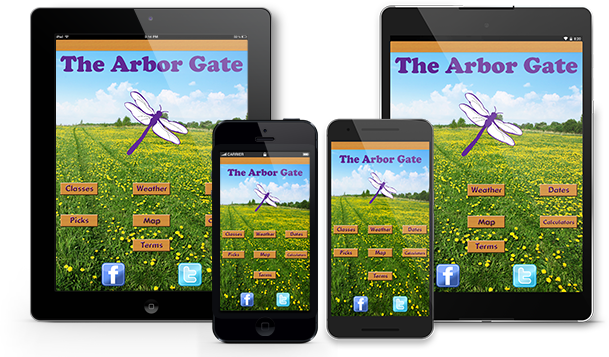 Gardening enthusiasts will find some great tools and resources, and it’s so easy to connect with the Arbor Gate through the app. Our FREE app was created for Apple’s iOS and Android, which means you can use it on all Apple iPhone and iPads as well as Android smartphones and tablets. Check the links below to download the app! A green thumb is just a touch away. Made for Apple’s iPhone and iPad. If you’re an Apple user, you can enjoy our app on iPhone, iPad, and iPad Mini. Use the link below to download the app for your iPhone or iPad. If you’re an Android user, we’ve got you covered for all smartphones and tablets too. Use the link below to download the app for Android.